Despite all things you do or the skin care you have, bad skin days will always happen. Either because of hormones, stress or that makeup that you didn’t remove before going to bed, none of us is free of bad skin moments. 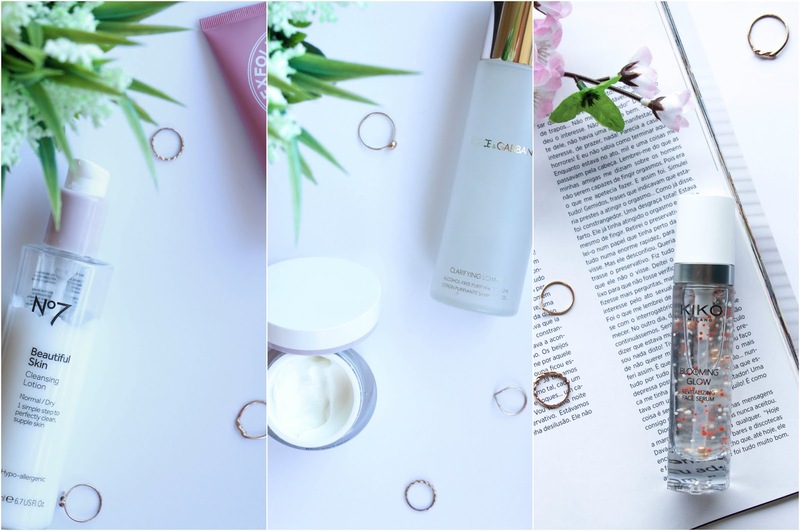 I have them myself and when I do, I add a little twist to my skin care routine just for that day, where I go extra with pampering my skin and here are the products I like to use. Not including my makeup removing process, in a special bad skin day I always start by cleansing my fac with the No7 Beautiful Skin Cleansing Lotion. This is such a smooth, delicate cleanser that will make your skin feel like cotton. I actually use this product everyday and it is so, so good. Then, I set off for a nice face mask or sheets. At the moment, I am trying the Superdrug Superberry Mud Mask for a more radiant and illuminated complexion. I am really enjoying this face mask and it is so affordable. It freshens up your skin and a beautiful, natural glow. Then, I grab my Dolce & Gabbana Clarifying Lotion to tone and really hydrate my skin. This is such a great product and gives a beautiful fresh feeling to your skin – it is like your skin has born again! 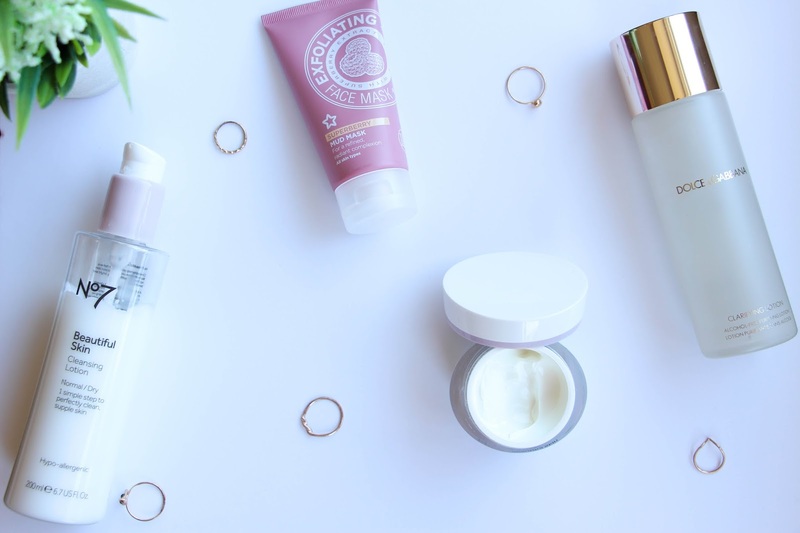 Moisturize is an essential step on a bad skin day and for me there is no better one than the No7 Beautiful Skin Day Cream. A slightly thick consistency that boots your skin with moisture and you can really notice the difference. At this point, you have stepped up from a dull skin to a radiant looking complexion. Last but not least, the KIKO Milano Blooming Glow Revitalizing Face Serum. I have mentioned this on the blog here but it is just not enough. This is a serum that will also help with your makeup application as it creates a smooth base for your skin but really, on a bad skin day it is a miracle worker. When I do night shifts, my skin gets so dry and lifeless that this is the routine that saves me after three or four night shifts in a row. With this last step, I feel ready for the day with a clean, fresh and radiant new skin. What is your secret weapon for a bad skin day?